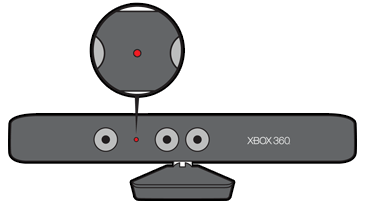 Make sure that the power cable is plugged into a working plug socket, and the USB connector is plugged into the back of the console. No green light? 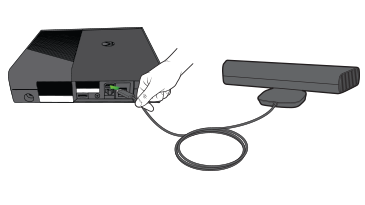 Try plugging the cable into another power point to make sure that the cable is working properly. If you still don't see a green light, your cable needs to be replaced. 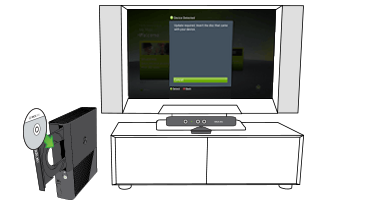 You can order a replacement cable from the Xbox Online Service Centre (sign in with your Microsoft account). Console registration may be required.